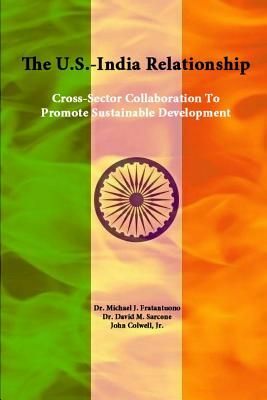 Over the past 2 decades, the global system has been subject to a range of forces which have reconfigured relationships among individuals, organizations, and nation-states. As an aspect of that changing structure and rising interdependence, many security challenges which confront today's strategic leaders are grounded in concerns about economic, social, and environmental sustainability, and, in turn, about political stability. Furthermore, with increasing frequency, many observers are concluding that those types of challenges cannot be addressed by stakeholders from any single sector. That insight has prompted calls for collaborative efforts involving citizen groups; for-profit and not-for-profit companies; local, regional, and national governments; and intergovernmental organizations.